It is starting to cool off and the leaves are beginning to change. I have got a hankering to bake with cinnamon and ginger. It must be time for Ginger Snaps. Enjoy! Printable freezer labels for Ginger Snap Cookies. 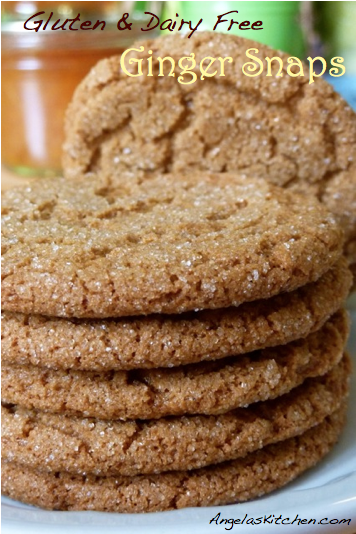 Printable recipe cards for multiple batches of Ginger Snap Cookies.